Coach Juli was a guest speaker at a recent WEV class. She gave some great solutions on how to stop getting distracted and stay focused. Check out her site here! 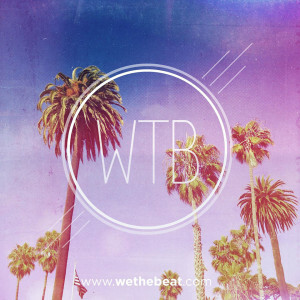 We The Beat – This is a local concert promotion company. 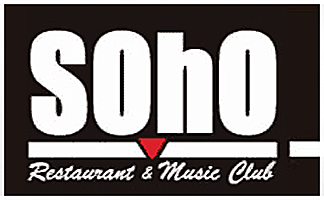 They bring great shows to venues such as Earl Warren Showgrounds, SOhO, Velvet Jones, and EOS Lounge. 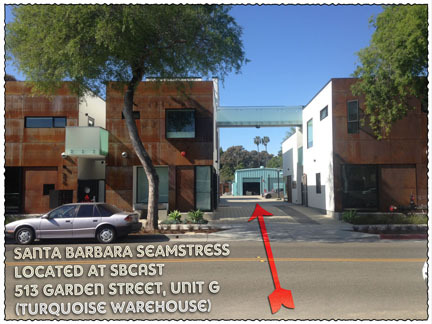 Co-Founder Kirk Reed was featured in an article by the Santa Barbara Independent. Read all about it here! Be sure to check them out! Music is Love is a collaborative effort between artists, musicians, and visionaries based in Santa Barbara, CA we appreciates our community and participate in building community & local collective talent at various venues and creative spaces. We are music enthusiasts, co-creators, producers, builders, and dreamers, who specialize in event production. We actively co-create with different organizations and entities that share similar values as us, within the 805 and across the West Coast. Inquires please email mil@musicislove.org Listen on SoundCloud. 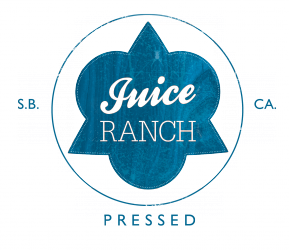 Juice Ranch – Santa Barbara’s 100% organic, locally sourced, glass bottling, cold-pressed juice shop! 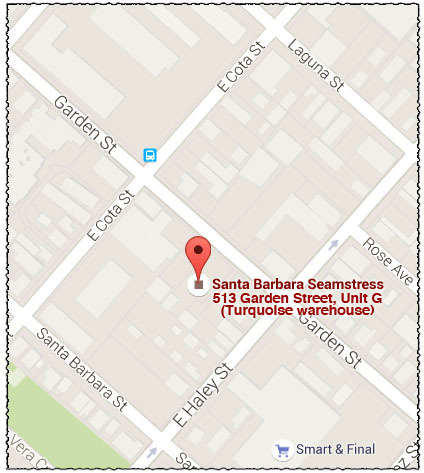 Nimita’s Cuisine – if you live in Santa Barbara, this can be delivered to your door! Storefront is now open at 508 E Haley St!